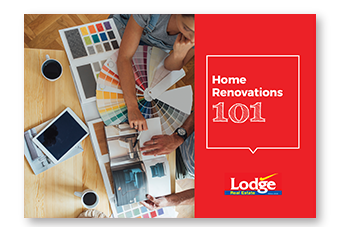 If you’re thinking of refreshing—or remodelling—your home, it’s vital to plan ahead to produce a renovation that delivers great results, is on budget and boosts your home’s value. The critical pre-renovation approvals you might need. How to assess if your home can support your renovation plans. Which home renovations add the most value. Important quality control tips for improvements that last. Whether you should consider DIY.